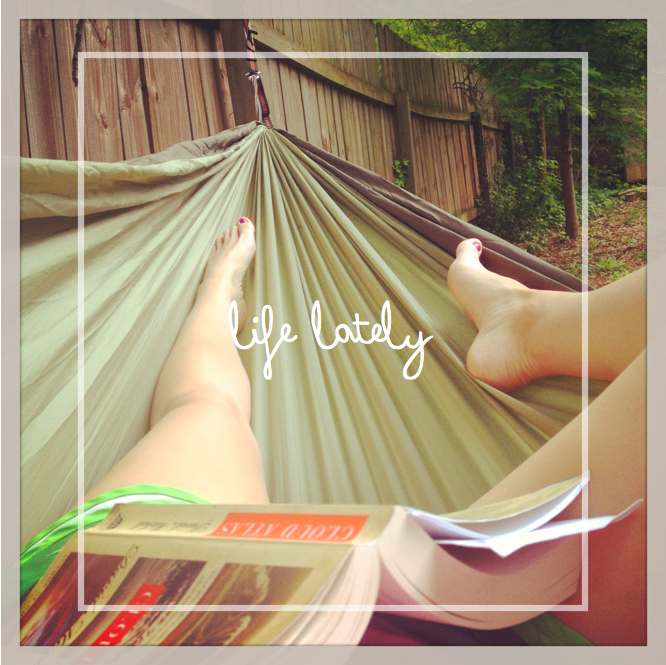 Skinny Jeans & a Chai Latte: Life Lately :: what I'm loving. This life lately is a little different. Alli and Hayley are no longer doing their link-up, but I'd love to keep this bi-weekly post going. I'll be continuing my life lately posts with my instagram life (amongst others) plus links that I'm loving lately. I'm not much for weekly features (aside from Food and Beer Fridays which I can barely keep up with sometimes), so this is my way of giving you a little something different? Maybe? Alex wrote my most moving post about her thoughts during her run at the Boston Marathon. I read this at work which was a bad idea. I cried so hard. Mo's trip to Nashville has me adding that to my wanderlust list. I mean beer and food and beer? You know that's my kind of trip! While I can't commit to another challenge (especially on the tail end of Whole 30...), but I just love this #Nature365 idea! I really wish I had the patience and expertise to do this french braid + side bun hairstyle! My hair is so boring most of the time. Speaking of black and white stripes...this skirt with the brown sandals? Britta nailed it. I think I spotted you at Big Boss on Thursday. If it wasn't you, you have a twin with a foot injury too. So sorry you had bad news. I think you handled it exactly right in the hammock. Very eager to see this cauliflower crust pizza recipe. Looks great. 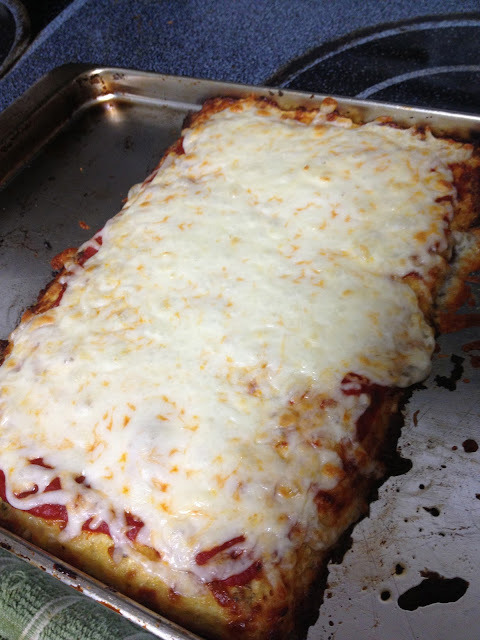 The cauliflower crust pizza looks so good- I'm looking forward to the recipe! looks SO relaxing on that hammock! I am jealous!! and that pizza looks good, i have heard of cauliflower crust, but have never tried it! Love Kombucha and thanks for the shout out girl :) It means a lot that you're helping me spread my story. cauliflower crust pizza?! yes please. And thanks for the shout out! Although a picture a day may be a big commitment, once nature picture here and there may be a nice start! I really want to drink kombucha. For some reason I'm afraid. I bought some when I first started reading about it and it sat in the fridge for months before we finally threw it out after deciding it was probably no longer good. Is it scary? Something about it intimidates me. I also feel like there's a "right" time to drink it and that I'm the only one who doesn't know it. And cauliflower crust pizza soudns perfect. Can't wait to find out how! So sorry to hear the bad news about your injury! Give it time and enjoy riding around Chicago in style. You'll be healed soon enough! Pizza recipe, please! That looks delicious!